10 years on and the images of the 9/11 attacks on New York City still feel as vivid and haunting as ever, below are three animations looking at the events of that devastating day. Originally designed to play as a loop in an art gallery, ‘Playing God’ should be watched in a dark room, full screen, with the sound as loud as your system can handle. The story of retired firefighter John Vigiano Sr and his two sons – John and Joe. 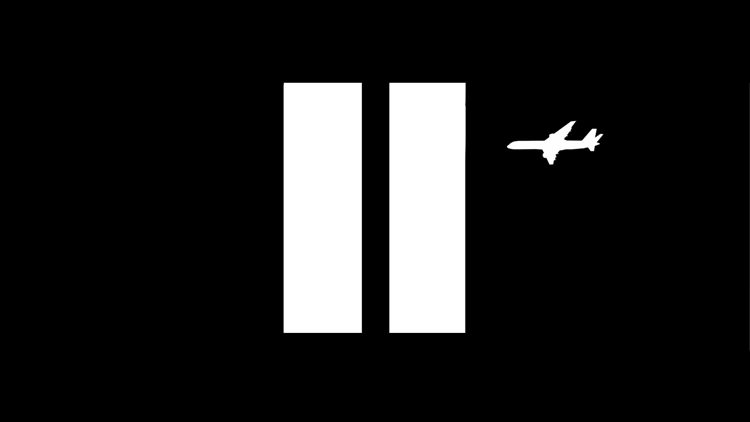 This is a narrative trailer for 9-11/9-11 an animated film directed by conceptual artist Mel Chin. American filmmaker Chip Schneider produced and edited. The animation was done by hand, in pencil, by Chilean animation studio Planovisual.